Back in 2010, we launched the Google APIs Console, enabling you to manage multiple Google APIs from a single, centralized console. 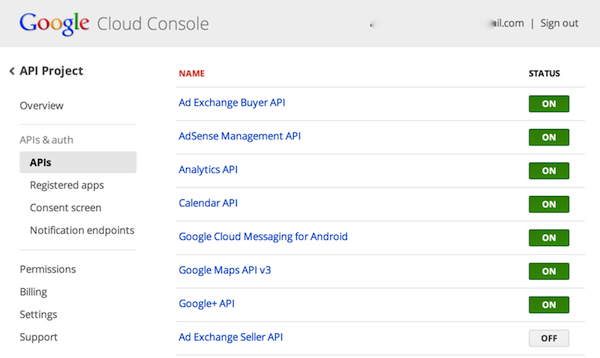 Today, we are introducing the Google Cloud Console, our next evolution of the APIs Console. The new Google Cloud Console makes managing the over 60 Google APIs housed within easier than ever. It brings an entirely new visual design and integrates tightly with our Cloud Platform services, enabling you to manage an end-to-end application deployment. For the past few weeks, we've given you the ability to opt in to the new experience, and starting soon we'll be making it the default (with the ability to go back to the old experience if you prefer). You'll notice an entirely new visual design, a hierarchical navigation, and even a friendly new URL structure. 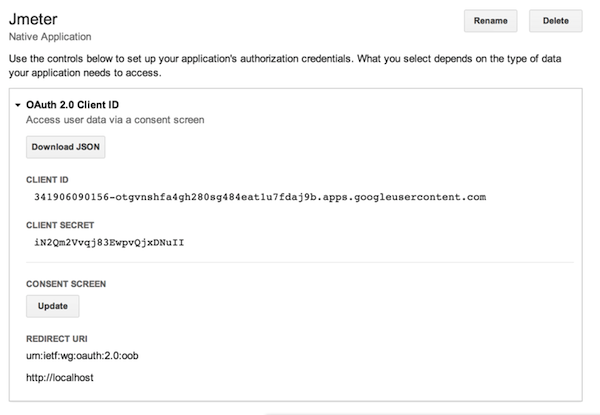 We’ve also simplified the process of getting API credentials. Now, you can register an app on the platform you are building on, then see all the possible credential types for your application, making it easier to quickly grab the credentials you need. If you haven't already, give the new Cloud Console a shot. We'd love to hear your thoughts and feedback in the comments section below. Akshay Kannan is a Product Manager on the Google Cloud Console team. His focus is on providing an integrated, beautiful developer experience for all Google Developers.